Why See Cirque Eloize - Hotel? 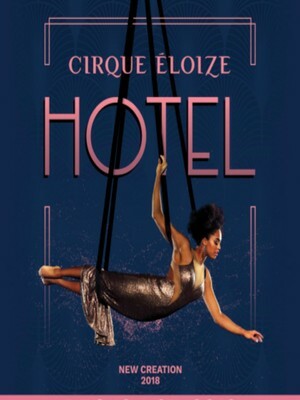 The world renowned Cirque Eloize are bringing their brand new show, Hotel to audiences across North America. With over 20 years in the business, Cirque Eloize showcase their plethora of talent in creating this brand new work. Full of swinging acrobats and an intricate score this Canadian based troupe aim to bring you a night full of wonder and amazement as they take you through the lives of people who work and stay at the hotel. Business, pleasure and mysterious deeds, what really goes on behind the closed doors? Sound good to you? Share this page on social media and let your friends know about Cirque Eloize - Hotel at Bluma Appel Theatre. Please note: All prices are listed in US Dollars (USD). The term Bluma Appel Theatre and/or Cirque Eloize - Hotel as well as all associated graphics, logos, and/or other trademarks, tradenames or copyrights are the property of the Bluma Appel Theatre and/or Cirque Eloize - Hotel and are used herein for factual descriptive purposes only. 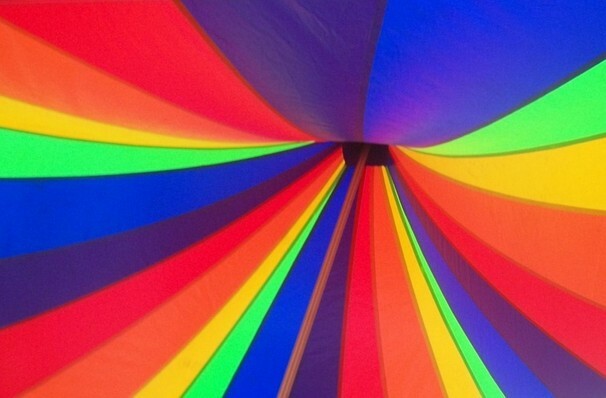 We are in no way associated with or authorized by the Bluma Appel Theatre and/or Cirque Eloize - Hotel and neither that entity nor any of its affiliates have licensed or endorsed us to sell tickets, goods and or services in conjunction with their events.